Bonded Washers or Bonded Sealing Washers (Commonly known as Dowty Seals) Often used as bolt seals in hydraulic equipment, today bonded seals are finding usage in many and varied applications throughout industry. 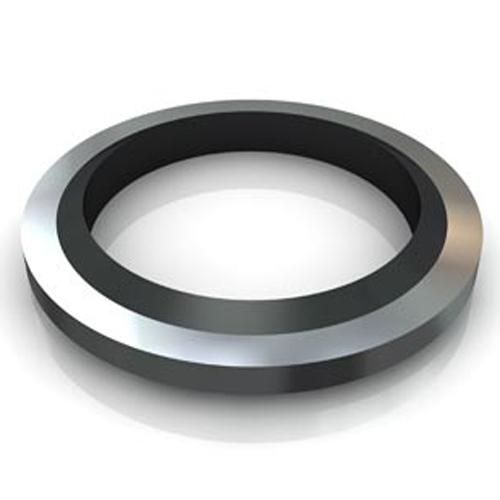 Bonded seals are based on a rectangular section metal washer with a trapezoidal shaped ring of vulcanised rubber bonded to the inside. Self Centralising Bonded Seals which have an extra lip on the ID of the rubber. This centres the seal at its location and will eliminate leaks with the added advantages of easy installation and reduced assembly time. Washer component is carbon steel,zinc/yellow zinc plated or stainless steel (on request). 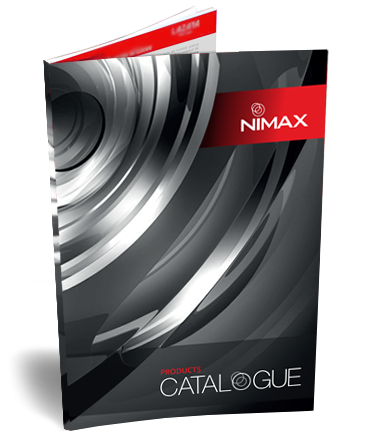 BONDED SEAL NBR VITON – NimaxSeals – BEST PRICE. Bonded Washers or Bonded Sealing Washers (Commonly known as Dowty Seals) Often used as bolt seals in hydraulic equipment, today bonded seals are finding usage in many and varied applications throughout industry. 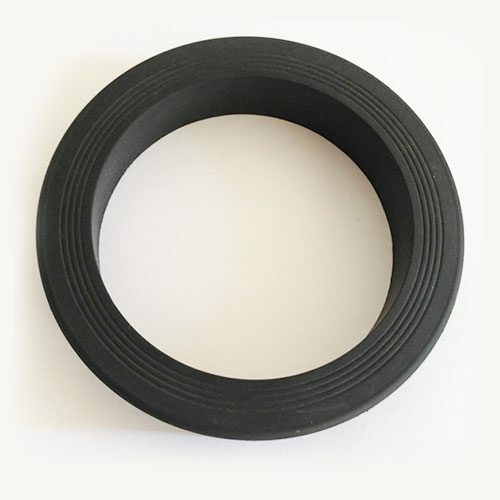 Bonded seals are based on a rectangular section metal washer with a trapezoidal shaped ring of vulcanised rubber bonded to the inside.